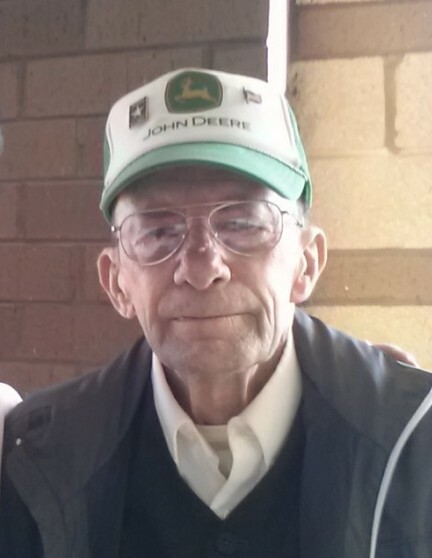 Ronald C. Brown, 79, of Big Spring, KY passed away Thursday, April 11, 2019 at his residence. Mr. Brown was retired from the United States Army and was a veteran of the Vietnam War. He was preceded in death by his wife, Judy L. Brown; one son, Billy Brown; and a brother, Ray Henry Brown. Survivors include two sons, Johnnie Brown & his wife, Eivonny of Big Spring, KY, Marc Brown & his wife, Dee of Cecilia, KY; four grandchildren, Alexis Brown, Keith Brown, Ashley Brown, Sara Rose; one great granddaughter, Haylee Brown; one brother, Moe Brown of Florida; one sister, Ada May Brown of North Carolina; and a host of friends.